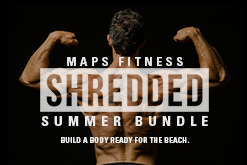 The Bikini Bundle comes with 4 of our online MAPS programs to get a year-round bikini body. 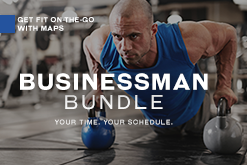 Once you purchase, you will be granted access to a personal portal including detailed instructions on how to get started, workout blueprints, and demonstration videos. You have lifetime access. A reference tool designed to inform and empower you to make better eating decisions and improve your relationship with food. A supplement free way to noticeably amplify the results of your workouts through mobility training. 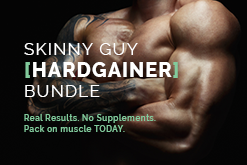 Everything you need to know to quickly build an impressive midsection. This bundle saves you $110. Achieving a bikini body is right around the corner. The Bikini Bundle is designed to see steady progress without working out harder or longer and getting burned out. We have bundled options for every type of person.